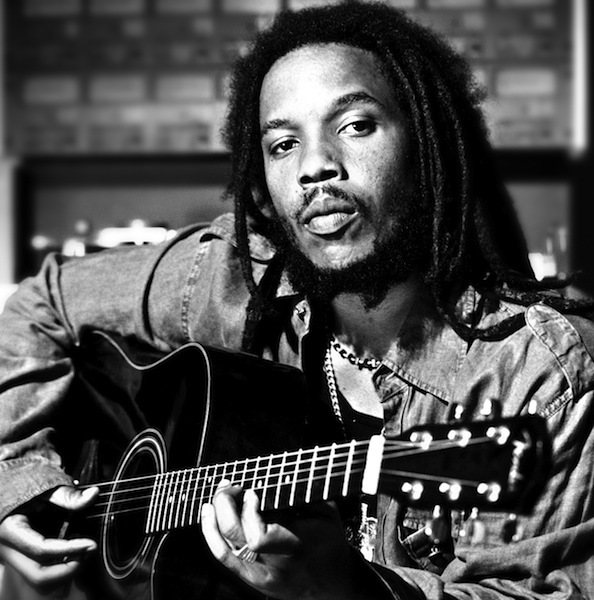 The second son of Bob Marley and Rita Marley, Stephen was born on April 20, 1972; he began his career as a precocious six-year old singing, dancing and playing percussion with his siblings in the group The Melody Makers whose first single “Children Playing In The Streets” was produced by their father in 1979 and released on Tuff Gong, the label founded by Bob in the late 60s. Just like his older brother Ziggy, Stephen acquired his initial studio skills by watching his father. While still a teenager he assisted in the production of The Melody Makers’ albums including their three Best Reggae Album Grammy winners “Conscious Party” (Virgin Records, 1989) “One Bright Day” (Virgin Records, 1990) and “Fallen Is Babylon” (Elektra Entertainment, 1998). In 1993 Ziggy and Stephen founded Ghetto Youths International as a means of controlling their own music and helping upcoming artists. 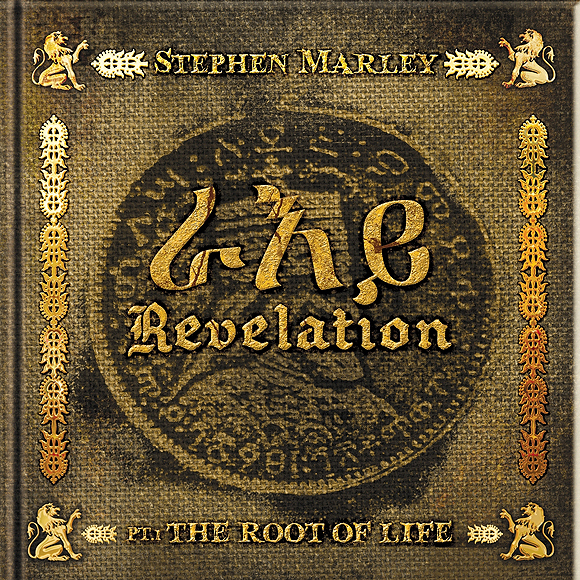 Stephen’s earliest solo production efforts for Ghetto Youths International includes his late grandmother’s (Cedella Booker) album “My Altar”, followed in 1995 by the Ziggy Marley and The Melody Makers single “Works To Do” and younger brother Damian’s “10,000 Chariots”. Both singles hit the Jamaican charts and generated much excitement surrounding Stephen’s burgeoning production expertise. In 1996 Damian released his debut album “Mr. Marley”, on the Ghetto Youths imprint, with distribution in the U.S. by Tuff Gong/Lightyear. Stephen played several instruments and wrote most of the songs in addition to producing “Mr. Marley”.